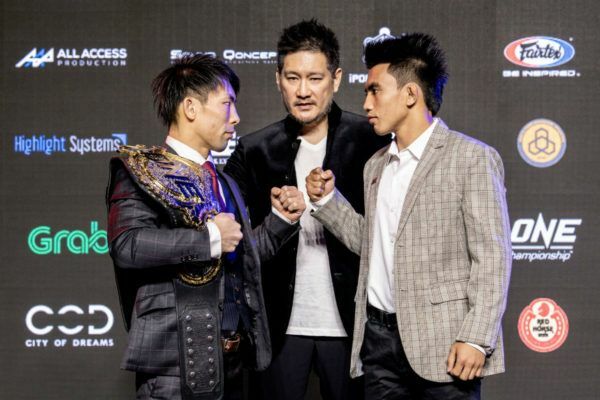 Joshua Pacio vs. Yosuke Saruta for the ONE Strawweight World Championship! 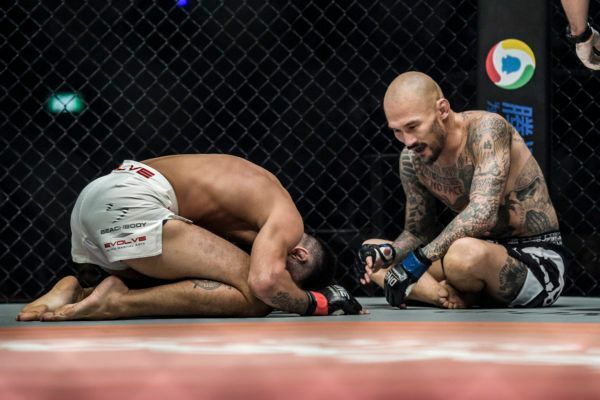 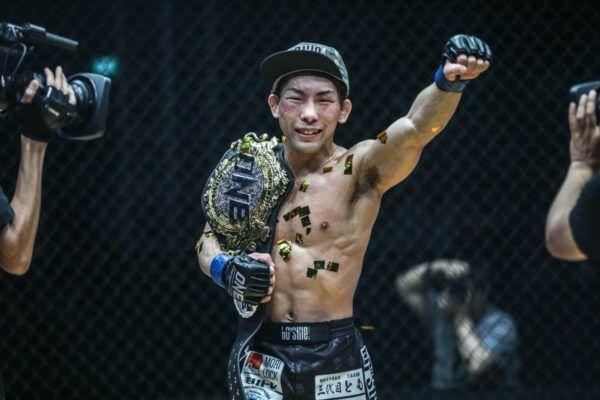 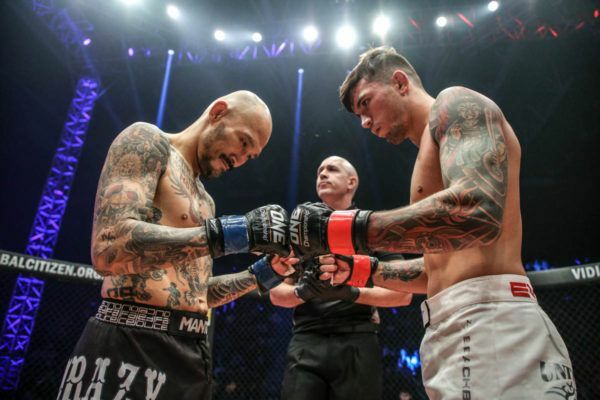 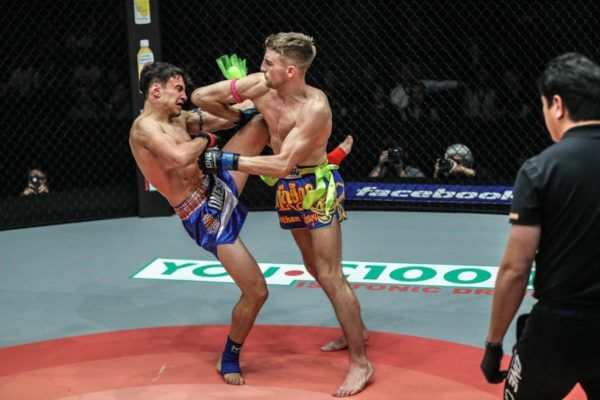 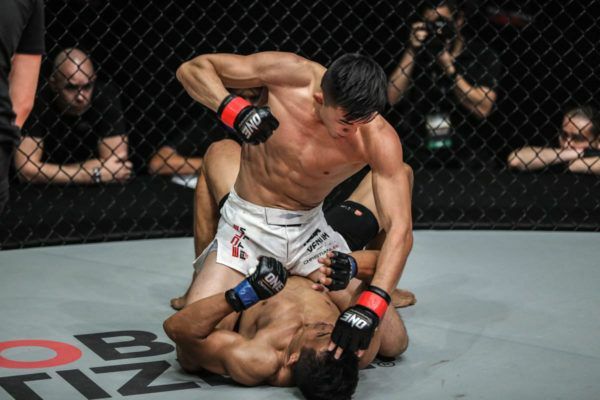 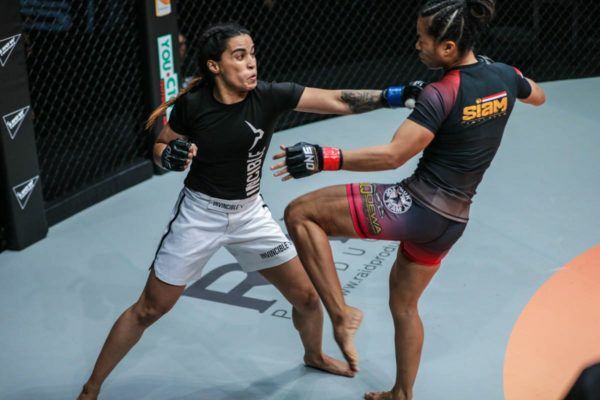 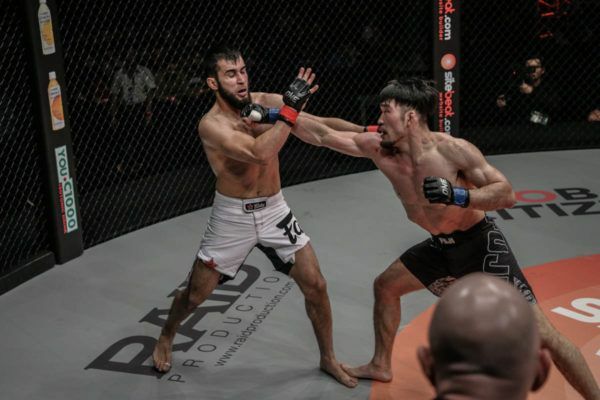 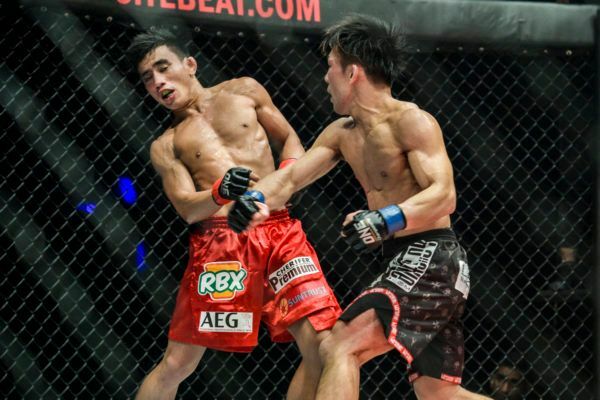 "The Cyclone" upset the crowd in Jakarta, Indonesia at ONE: ETERNAL GLORY by upsetting hometown favorite "Thathie"
Yosuke "The Ninja" Saruta made an impressive debut in The Home Of Martial Arts by defeating former ONE Strawweight World Champion Alex Silva. 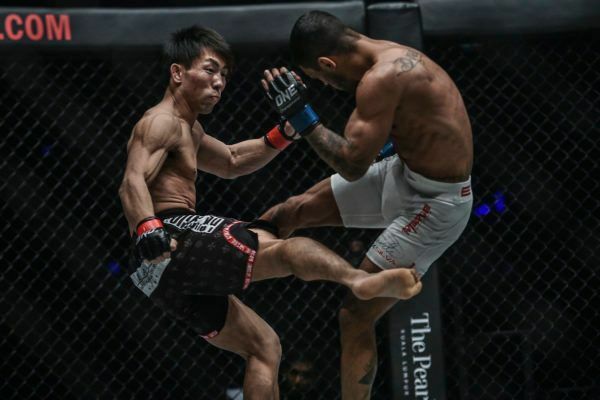 Michael Schiavello and Mitch Chilson take a look at the ONE Strawweight World Title rematch between "The Passion" and "The Ninja." 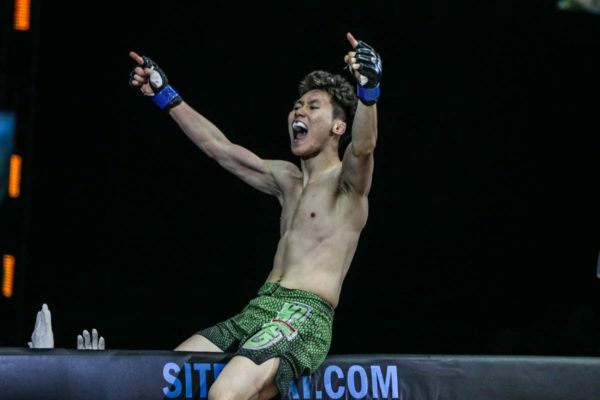 "The Ninja" excelled in a different athletic endeavor before he found his passion in mixed martial arts. 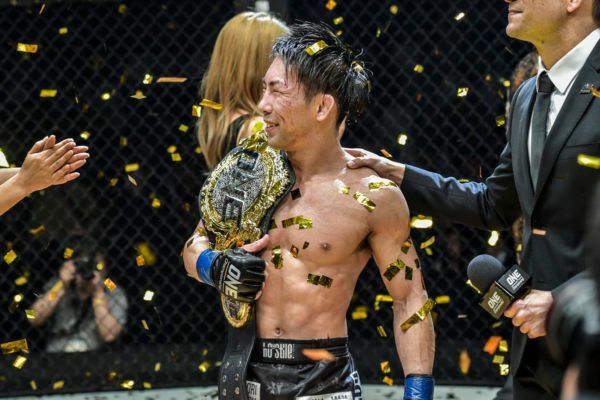 Yosuke Saruta could not have made it to the top of the martial arts world alone, and his wife has been crucial in his journey.